The new Bragg About the Creek magazine has just been published. My article, The Spirit of a Nation, about the Tsuu T’ina First Nation’s Annual Pow Wow and Rodeo is included in this issue. The article, more a photo essay, presents images and some of my thoughts from the past three celebrations. If you are interested in viewing the article with text and high-resolution images, please click this link (note – the file is a 2.3 MB PDF). I live in Redwood Meadows on Tsuu T’ina land and the Beaver Dome (where the Pow Wow takes place) and the rodeo grounds are just across the road. My neighbours put on a collection of great events for young, old and everyone in-between. I have always had a fantastic time and, if you have an opportunity to visit Bragg Creek this summer, consider checking out this year’s celebration which runs from July 26th to the 28th. This entry was posted on May 29, 2013 by Christopher Martin. 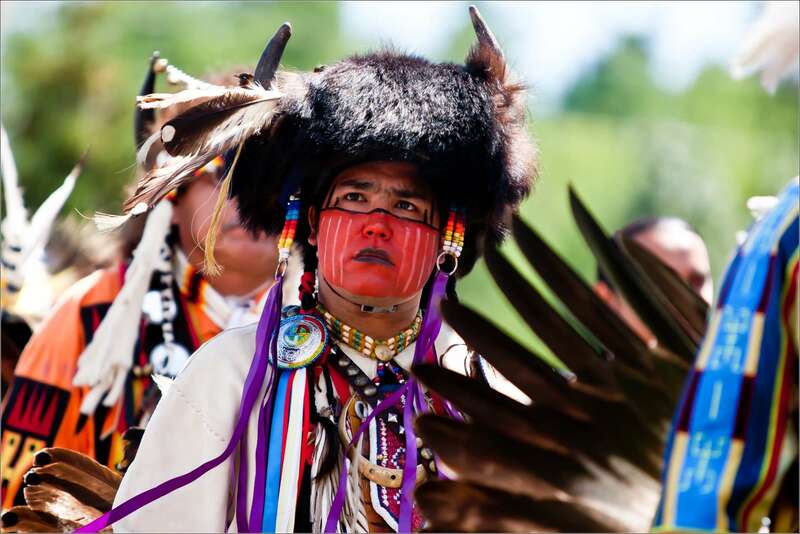 It was filed under Publication and was tagged with alberta, bragg creek, Canada, celebration, event photography, first nations, people photography, pow wow, rodeo, Tsuu T'ina. I can’t go there… sorry to say, this shot is very impressive! I can add this to my “summer resolutions” list. Wonderful shot! Thanks Jane. I’ll see you there!